* US and Canadian Military can receive a 10% discount at time of booking. Additional Boats and Guides can be added to any of our Fishing Trips! – Advanced reservations are strongly recommended but not required. Good, flat shoes for hiking or boat. If wading, carbide or felt wading shoes are required. 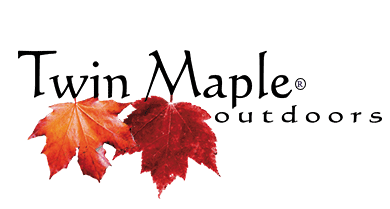 Twin Maple Outdoors offers a completely outfitted camp fish adventure package for the sportsman. Together, we will fly in with you with our partnered pilot, set up camp and fishing equipment. You can choose to fly fish or spin fish in most of our areas. 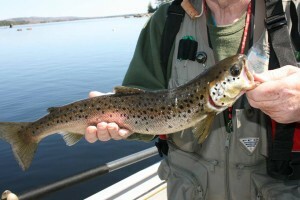 Fish for native brook trout, blueback trout or lake trout in remote lakes, ponds, and streams. As a participant, you will enjoy and experience some of the best that Maine has to offer in wilderness fishing and camping. Don’t have great camping or fishing skills? No worries, Rich will give you personalized fishing and survival lessons from novice to expert. Learn techniques for level wind lead core trolling, flat line spin fishing, nymph, and dry fly fishing. 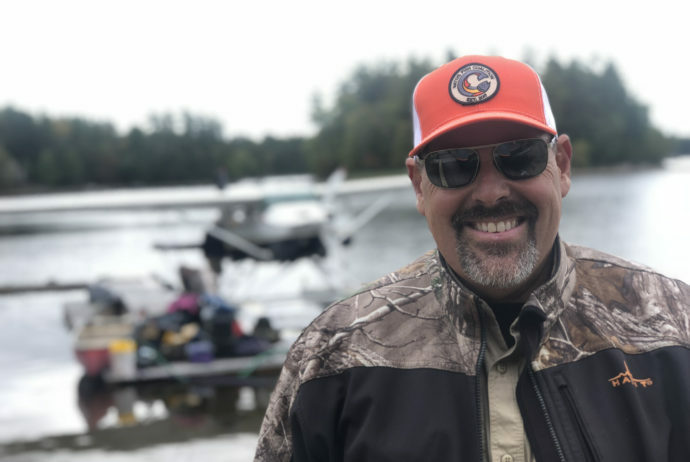 Rich grew up fishing the Katahdin and surrounding areas so you will experience the best and preferred methods in catching native Maine fish. Book your trip of a lifetime and call us today! The Belgrade Lakes Area have… managed Pike waters. 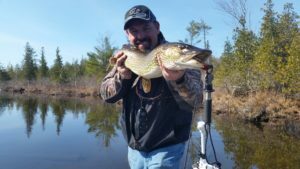 Anglers will find that the area will produce sizeable Pike up to 40+ inches as well as Large Mouth Bass. Fishing for Pike is a fun experience that we are excited to offer! *The best time is Ice Out( End of April) into May. We also guide in the fall when fish are feeding for winter. Booking in advance is strongly recommended (Before Christmas) as spots fill up quickly. As soon as Ice starts going out so do we!!! In mid-April to Memorial Day (end of May), the Land Lock Salmon school up around the spawning smelt. The Salmon feed and follow the smelt from the Lake up the river. Join us as we follow them in our Jet boat and target these special fish. 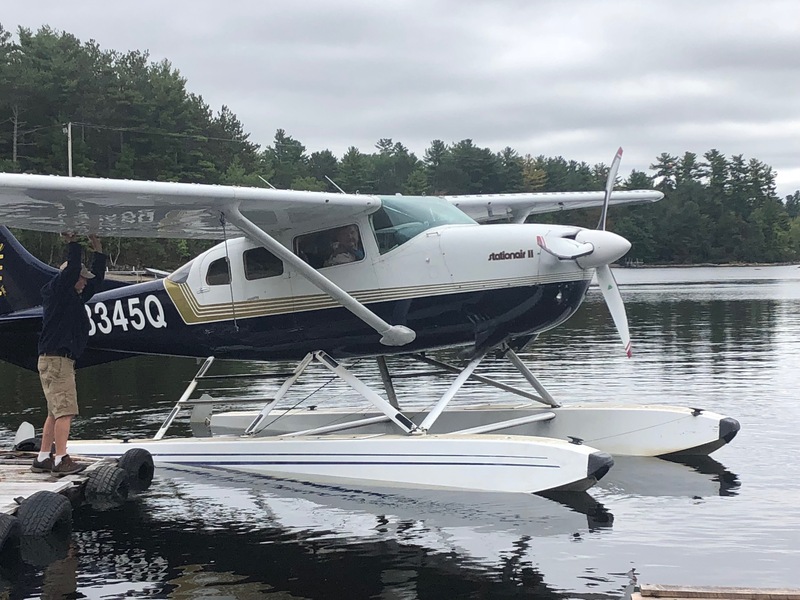 Call us in advance, this is a trip I have done from a youngster and has become a tradition that rings in a new life in Maine. We also can combine a trip with dip netting for smelt for a minimal cost. 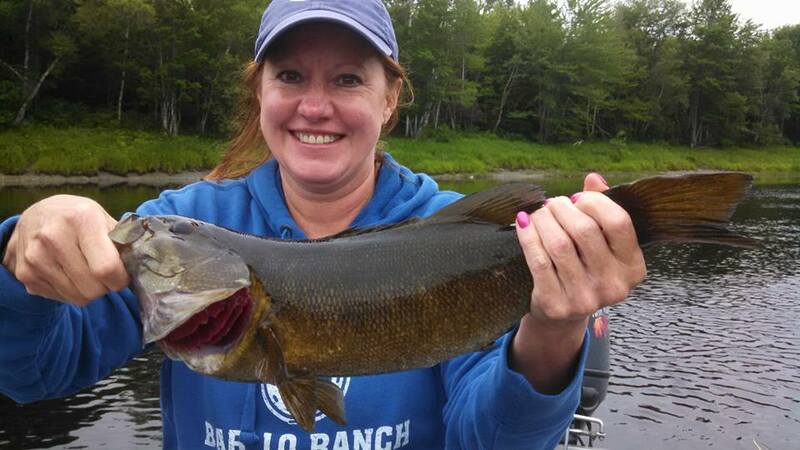 The Lower Penobscot River is… A World Class Smallmouth Bass Fishery. Anglers will find that the river will produce 50 to 100 fish per angler per day at prime time. The fish range from one to five pounds. 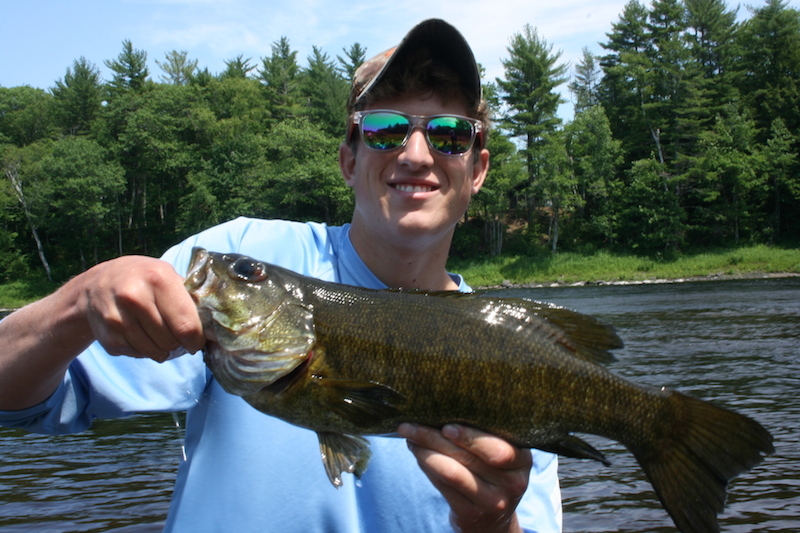 Pound for pound you will be hard pressed to find a fish stronger than a Penobscot River Smallmouth Bass. Note* We have permission from Penobscot Indian Nation to fish off of islands and outcrops. This can be a very fun and rewarding experience, however, the appropriate wading shoes are required due to slippery, sharp ledge and rocks. *The best time is Memorial Day to mid-October. Booking in advance is strongly recommended. This special indigenous cousin of the Atlantic salmon is a reputed prized fish in Maine. We fish all year for them in different areas of Maine. When ice-out occurs around the end of April, we will fish with a fly or spin gear in hand as Salmon chase Smelt upriver. From June through September we drift along World Famous West Branch of the Penobscot River. During summer months we also turn to Streamside salmon streams where cold water flows from Cold Glacier Lakes such as Grand Lake Stream and The Roche River. Join us in September, the beautiful Maine Foliage signals the time of year where the Land Lock Salmon spawn. We fish the annual run of the Salmon our most favorite time of year! 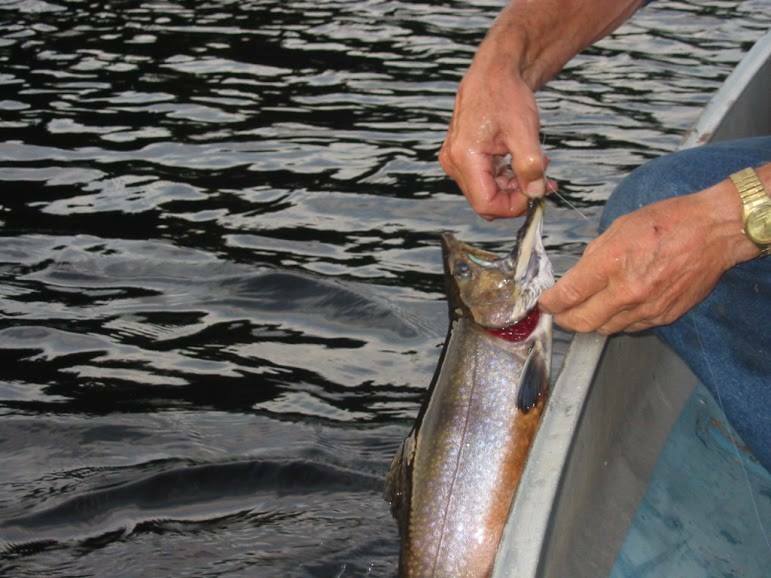 This trip may be combined with a Brook Trout Lake boat trip for 2-day fishing and camping adventure (End of May into July)! 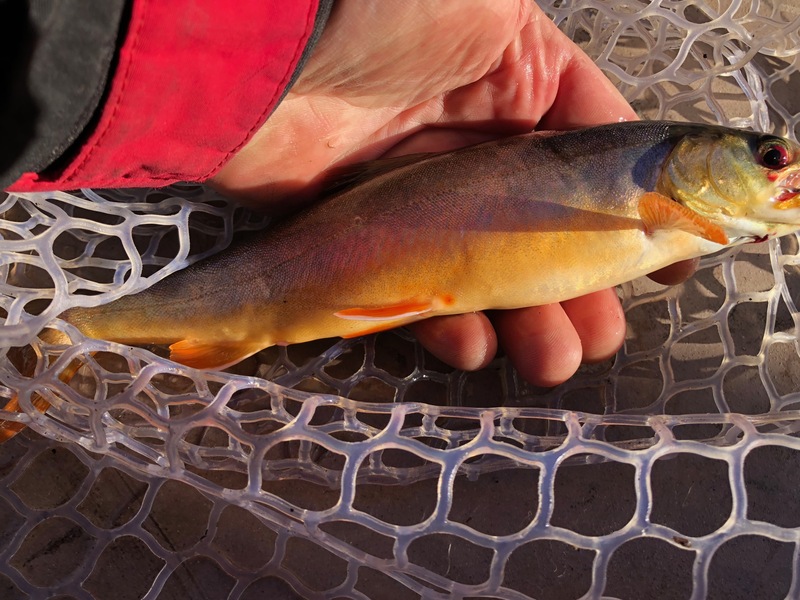 When ice-out occurs and streams warm up, the brook trout come alive in streams and rivers. As the summer progresses, the ponds and Lakes warm up and fishing becomes prime time. July triggers the Hex hatch all around Maine giving both Angler and Fish, Opportunity…This trip may be combined with a West Branch Salmon drift boat trip for 2-day fishing and camping adventure! This cold water species is prevalent throughout Maine’s glacier lakes. We fish for these fish at ice out into May and in September when Lake waters cool back down. These fish should not be sought after in the summer due to thermal shock and certain death to these fish. 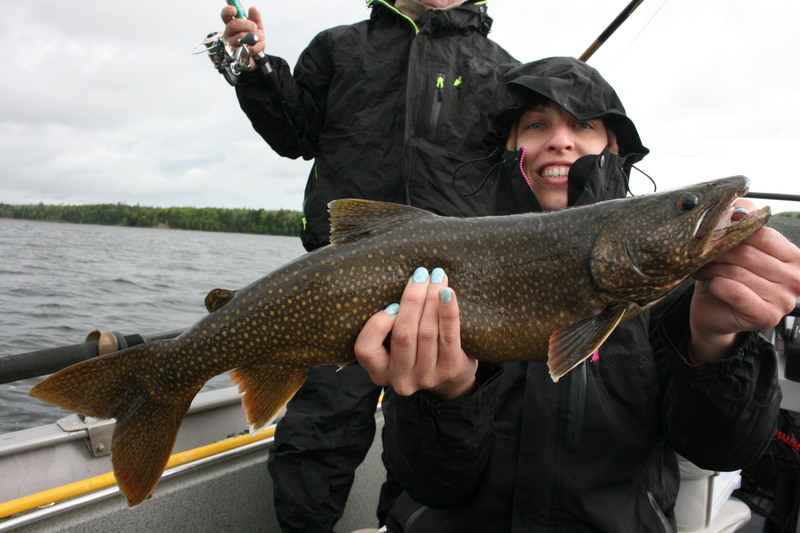 Our fishing of Lake Trout is primarily trolling a flat line and sometimes with downriggers using Spin and Fly Rods.